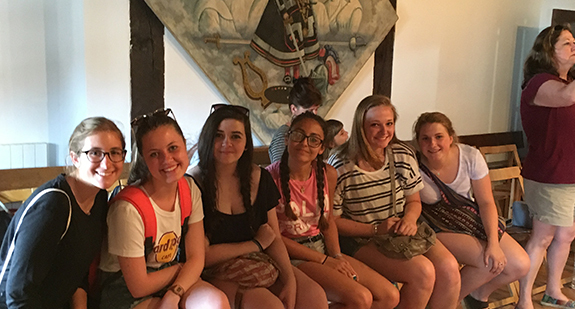 Live like a Spanish teen while making friends with students from Europe and other parts of the world. Teens have busy schedules, this program enables your family to select a schedule that meets your needs. You will arrive in Madrid and immediately begin speaking Spanish and living like a Spanish teen. You will be met in Madrid Barajas airport and accompanied by bus or train to your new home in Salamanca. 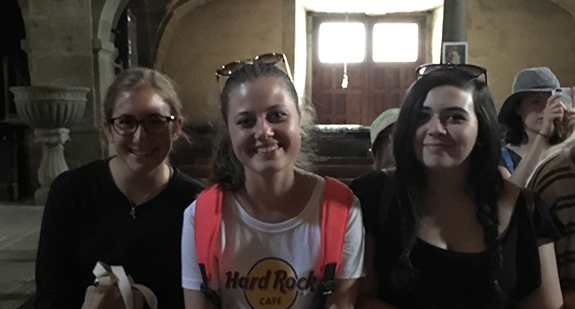 Classes begin on Monday morning and weekends are spent on excursions or sightseeing in Salamanca Province. From 9:00-1:30 each day you will attend class with native Spanish professors. Afternoons and evenings you will attend a variety of cultural and recreational activities such as swimming, movies, shopping, concerts and museums. Excursion to Asturias (Gijon, Llanes, Oviedo). This immersion experience is truly unique. Weekend excursions include transportation, lodging, breakfast and some activities. Students are responsible for paying for lunch and dinner. Families of students are responsible for transportation from USA to Madrid. Information on air travel is available upon request. Weekend trips to Portugal, Pamplona, Asturias and other Spanish cities such as Avila, Segovia and Toledo are included in the course. Please note that while these trips are scheduled in advance, destinations may be changed due to weather, security, or other concerns. Families will be appraised of any changes and alternate trips of equal cultural, historic and monetary value will be offered. Lodging in Salamanca is double room with full board in a home. Whenever possible students will be lodged with a student whose native language is other than English to encourage the use of Spanish. The señoras who host students are welcoming, caring and vigilant. They will help you learn the customs and manners of your new home and culture. 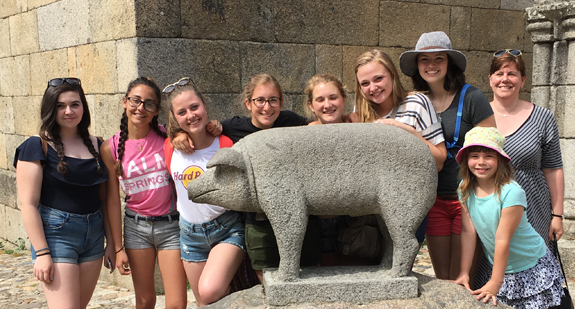 The faculty of Instituto Berceo are professional Spanish instructors who organize afternoon trips to museums, the pools and walking field trips around Salamanca. Ms. Priceman has worked closely with them for years and is looking forward to this summer’s program. After class there are a variety of activities where you will have the opportunity to use your Spanish language skills. 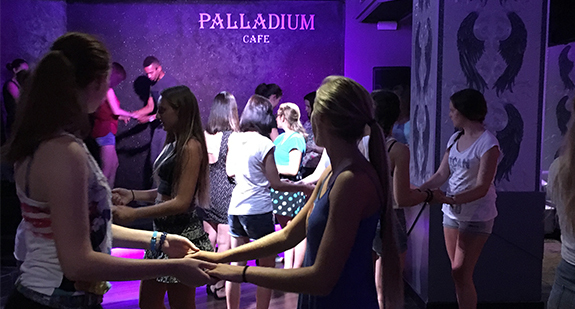 Shopping, swimming, playing your favorite sport, visiting local sights or relaxing in a park or café, you will be surrounded by the language that you are making your own. 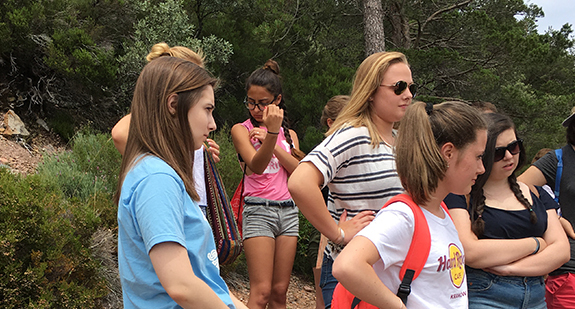 This intensive language and culture course is for students who are truly interested in experiencing what life in Europe is like. 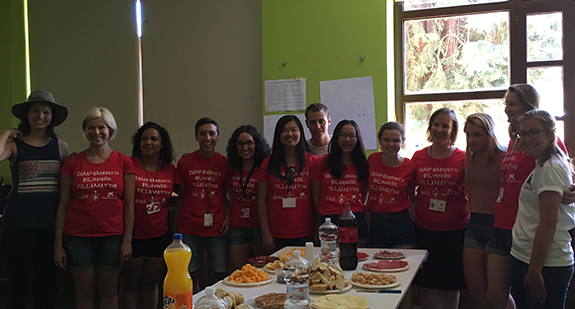 Students from other European countries and Asia travel to Salamanca and Instituto Berceo to study and meet other like -minded teens. Students will take a language placement test the first day of class to determine their proficiency level. Classes will be formed according to individual abilities. This course is open to students who are novice to advanced level proficiency. Class size never exceeds 14 and generally is about 6-8 students. 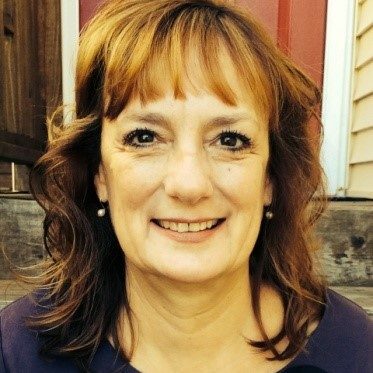 Kathleen Priceman has a BA in Spanish Education from SUNY Albany and a M.Ed. in Instructional Leadership from the University of Illinois at Chicago. She was the 2014 Illinois Foreign Language Teacher of the Year in recognition of her success in bringing innovative language instruction to students of all ages. 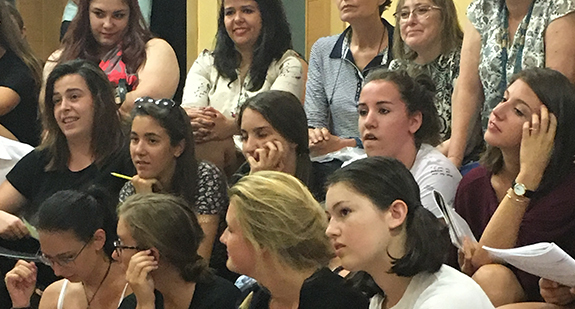 She and her associates will be available to students throughout the entire experience.